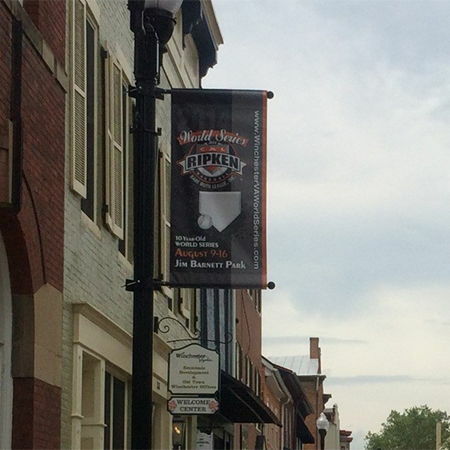 Pole banners can be used to show patriotism! 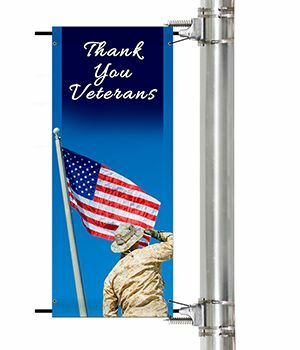 You can get pole banners with a patriotic message for occasions like Veterans Day, Memorial Day, Independence Day, and other patriotic holidays. 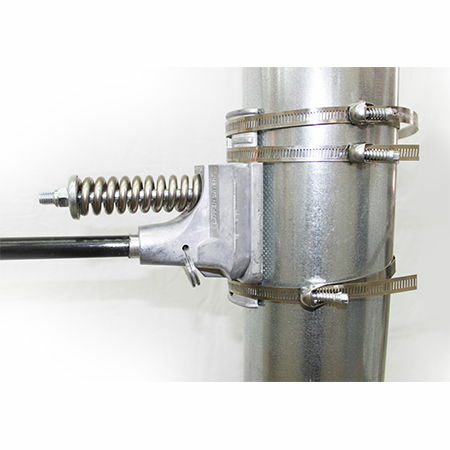 You can also get pole banners for military support, community events, or anything else you have going on.